What is AAUW’s mission? Locally and nationally, we advance equity for women and girls through advocacy, education, philanthropy, and research. 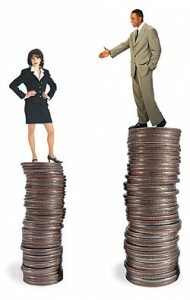 AAUW is a prominent voice on women’s issues, such as Pay Equity. We raise money for scholarships for women, we support legal cases and research, and we raise awareness of women’s and girls’ issues. In California, we operate Tech Trek, a math and science camp for girls. Why should I join AAUW? Typically people join because they support our mission and because they enjoy connecting with women who have similar interests and values. How many members do you have? The West Contra Costa branch has about 70 members. AAUW-California has about 13,000 members and, nationwide, AAUW has over 165,000 members. What types of activities do you provide? We have several interest groups that meet monthly. We have monthly programs featuring speakers about a wide range of issues. 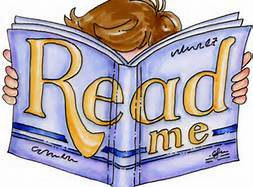 We provide volunteers to the Read Aloud program in the local elementary schools. In election years, we register voters. We raise funds to send seventh grade girls to Tech Trek Science and Math Camp. We award two $1,500 scholarships each year to a student at Contra Costa College. We donate books and cash to the Read Aloud Program and a local public school. For a brief history of our branch, click here.